repair contractors serving Butler County and the surrounding areas right away! 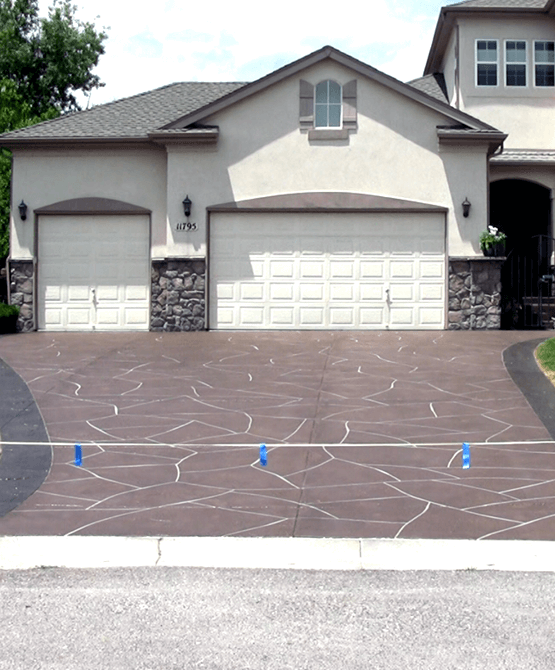 With nearly 3 decades of experience in the driveway business, our founder Patrick Mattingley, has carefully gathered together the best concrete repair contractors serving Butler County and the surrounding areas. 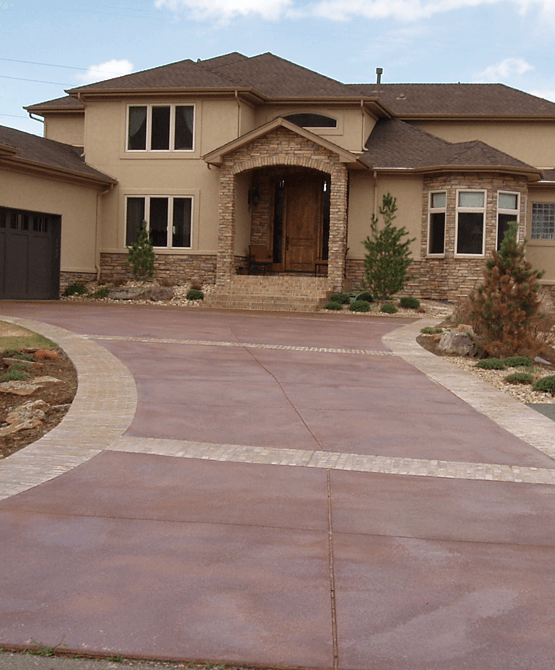 To top it off... did you also know that concrete repair and sealing ranks as one of the most fraudulent industries in the country? 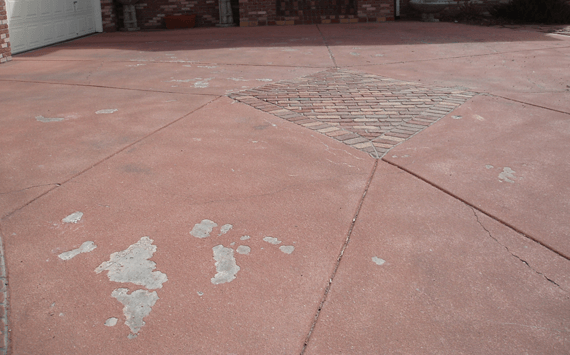 There’s little or virtually zero regulation of the concrete repair and sealing industry. 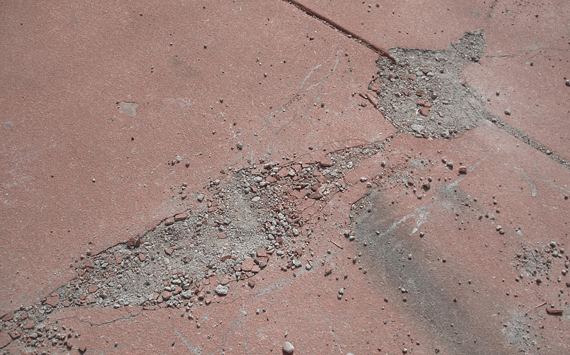 Concrete repair scams can be found just about everywhere. Yes, unfortunately... even in the Butler County area. 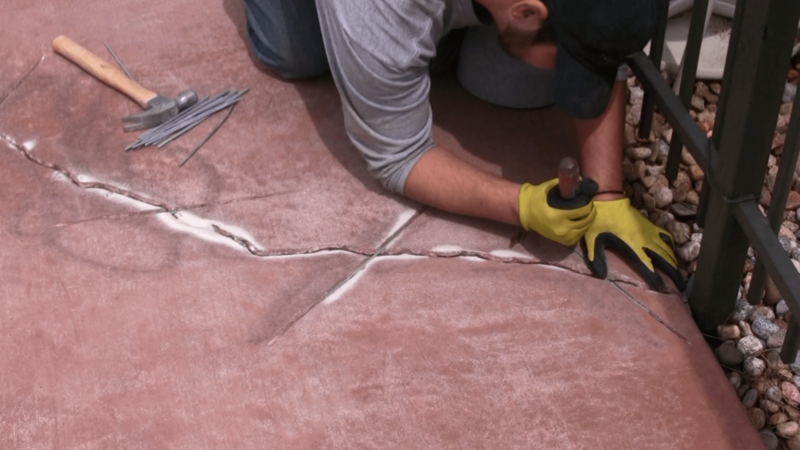 More people get ripped off by unethical and inexperienced concrete repair contractors than just about any other industry out there.And the worst part is... most people don’t even realize it until it’s too late! The bottom line... here at AllAboutDriveways.com, we provide you with all of the information you need to help save you from the regret of hiring the wrong concrete repair company in Butler County. As a matter of fact, out of all of the concrete repair and sealing contractors there in Butler County , very few, and sometimes none, are willing to endure our vetting process. our pre-screened concrete repair contractors serving Butler County and the surrounding areas right away!